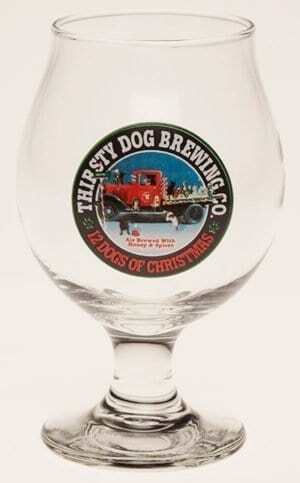 Old Leghumper Pint Glass | Thirsty Dog Brewing Co. 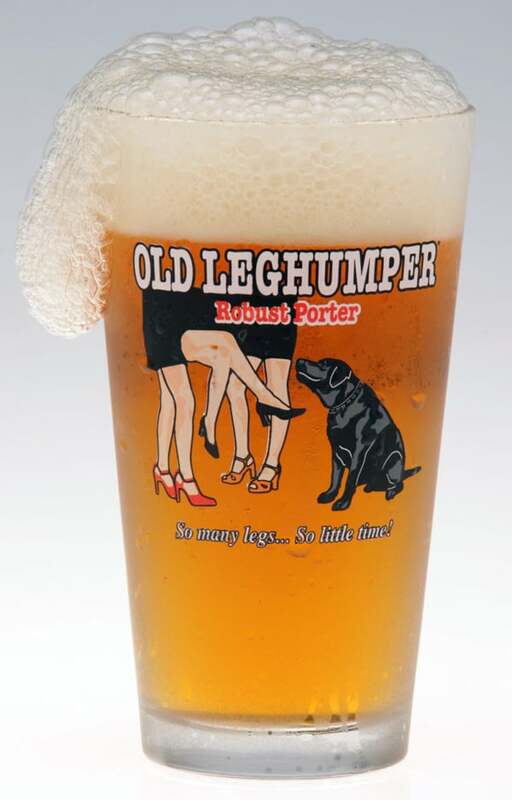 The Old Leghumper logo from our Flagship beer is one of our customer favorites. 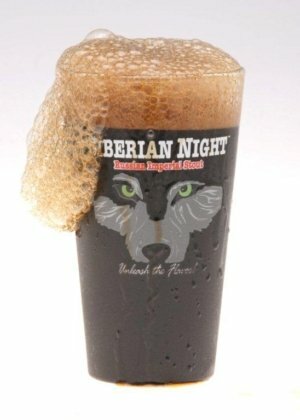 Its designed to bring a chuckle, followed by a satisfied sigh after that first sip of our Old Leghumper Robust Porter. 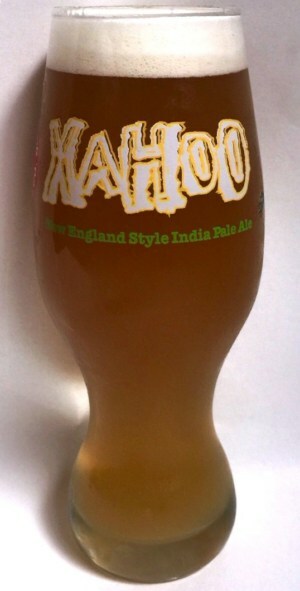 The detail: 16oz Old Leg Humper pint glass. Printed with a 7 color decoration. Thirsty Dog Logo on one side and Old Leg Humper on the other. Dishwasher safe.